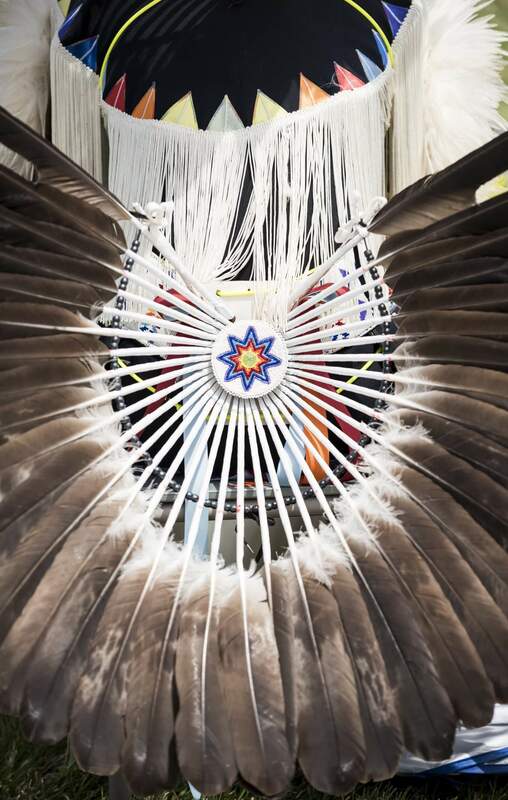 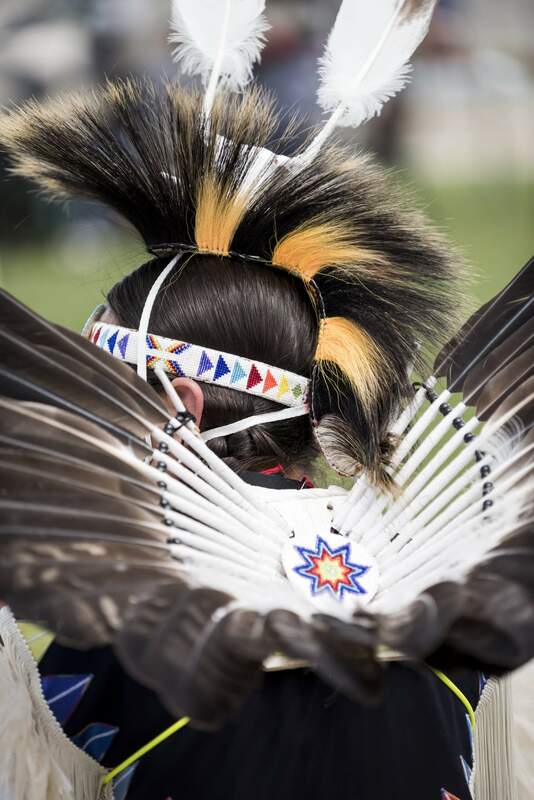 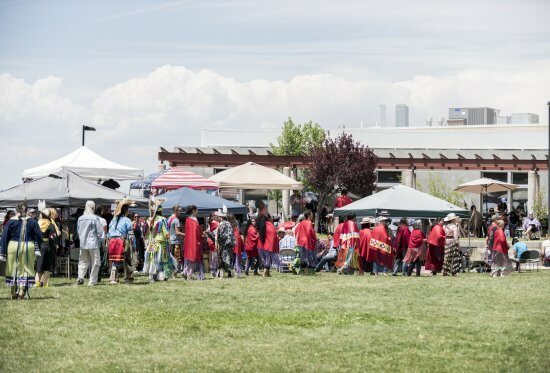 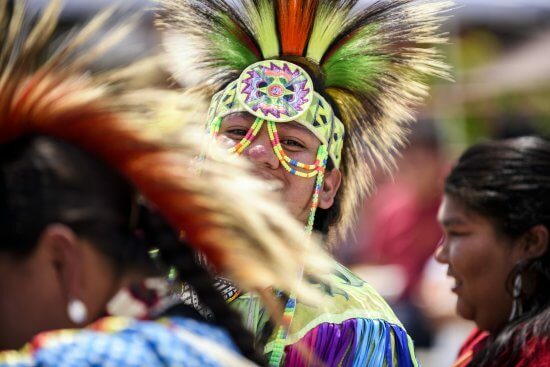 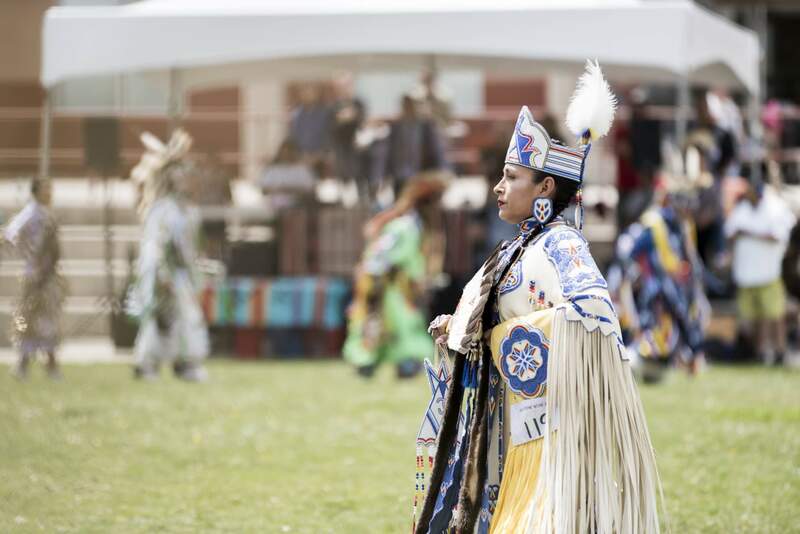 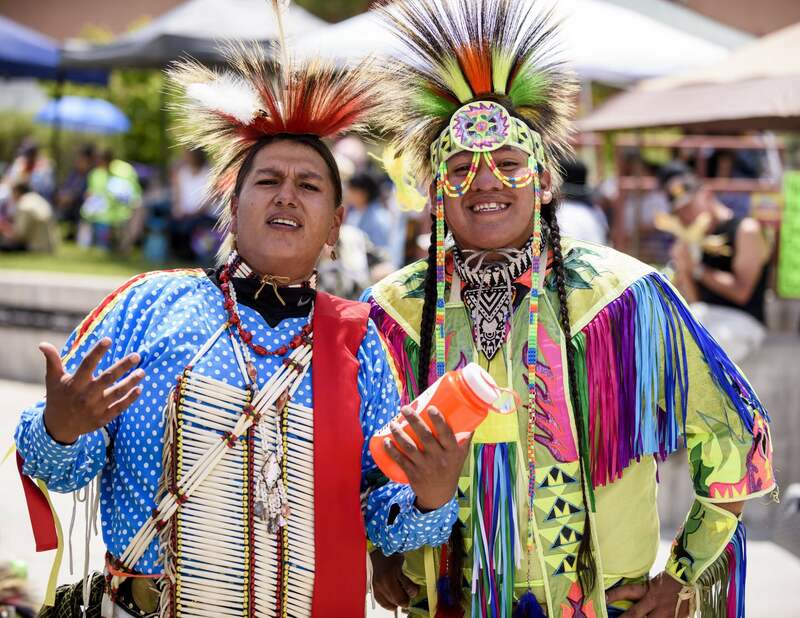 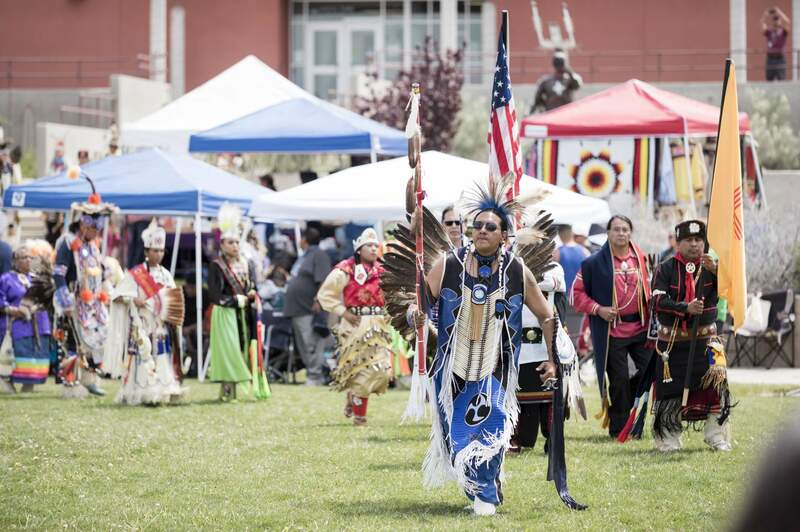 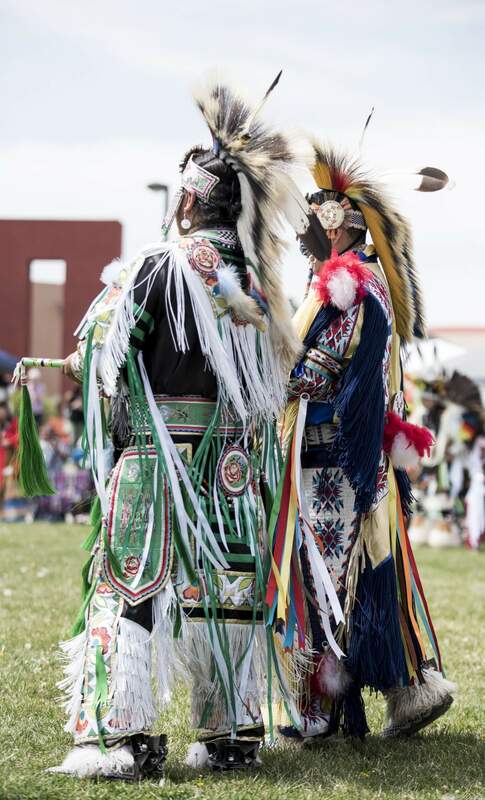 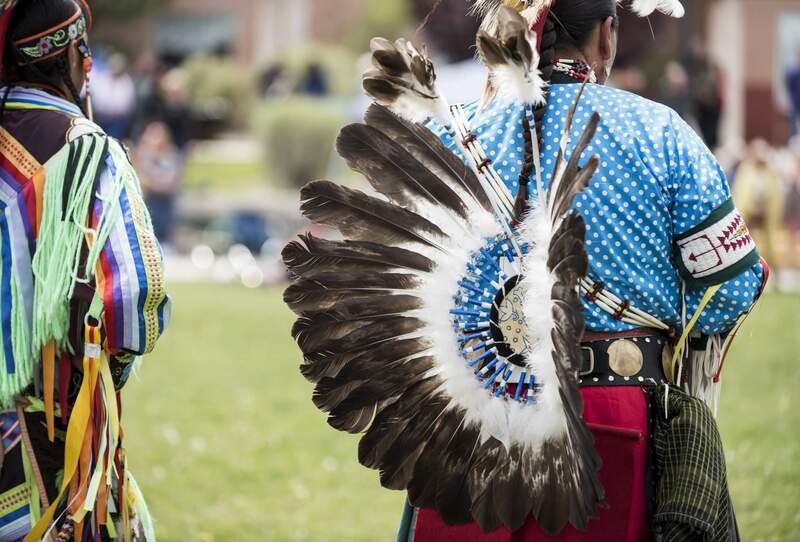 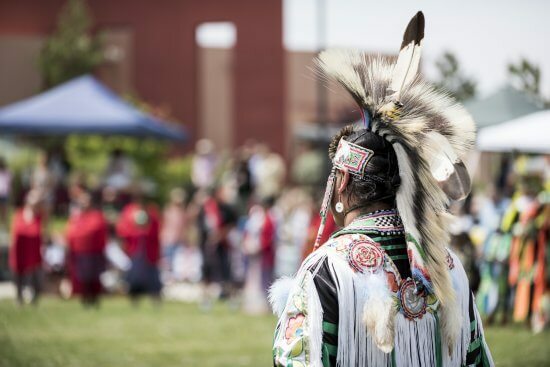 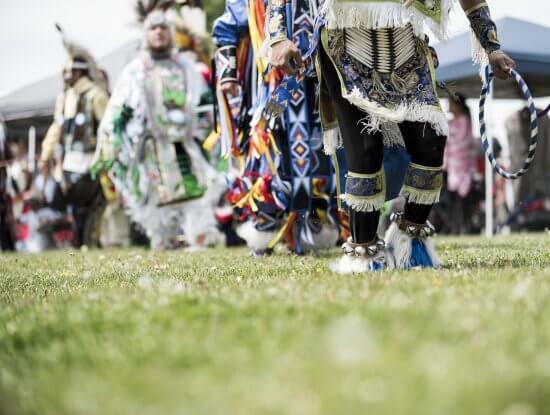 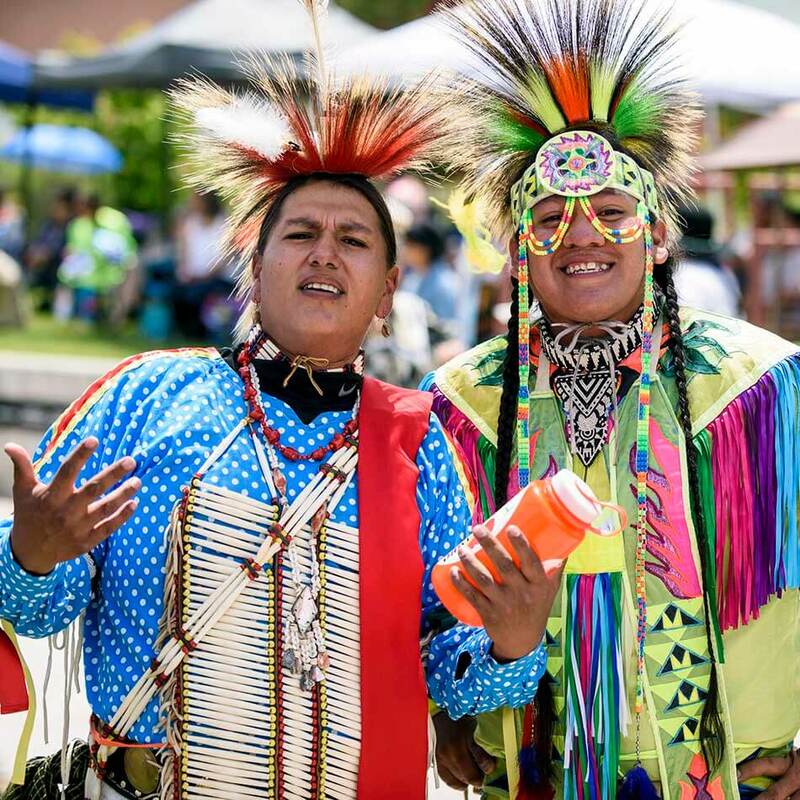 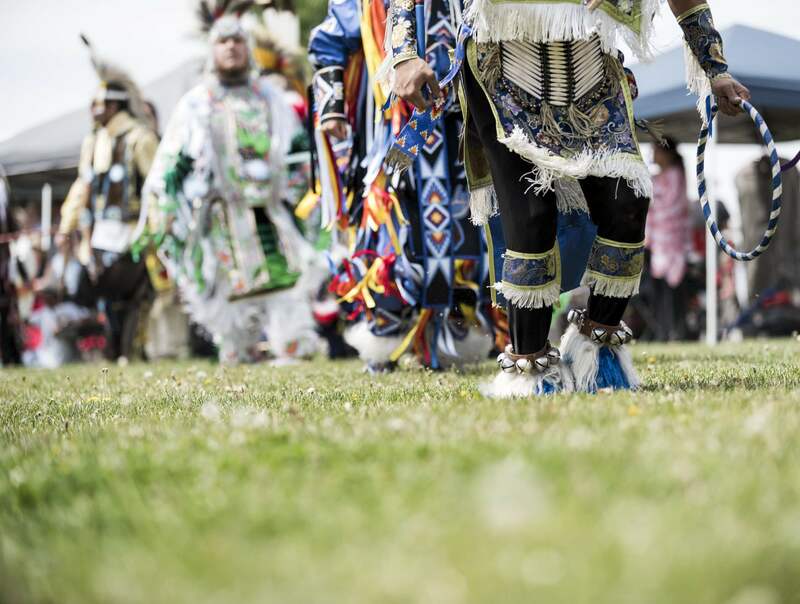 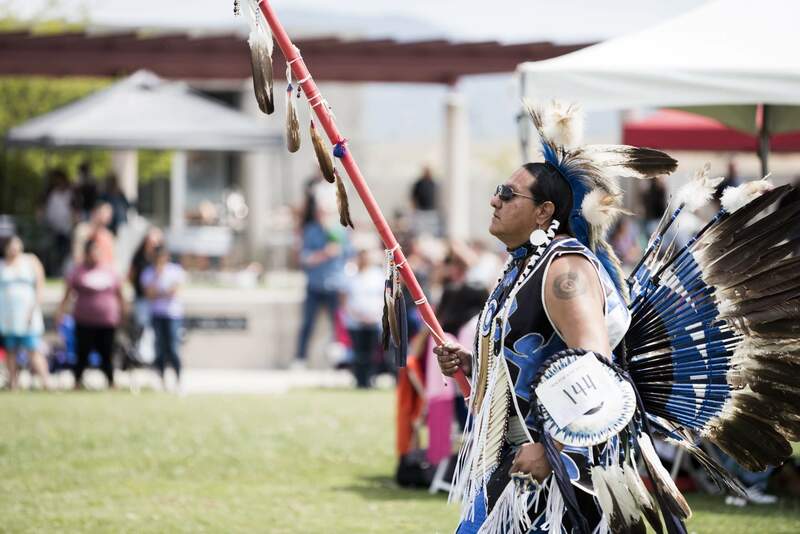 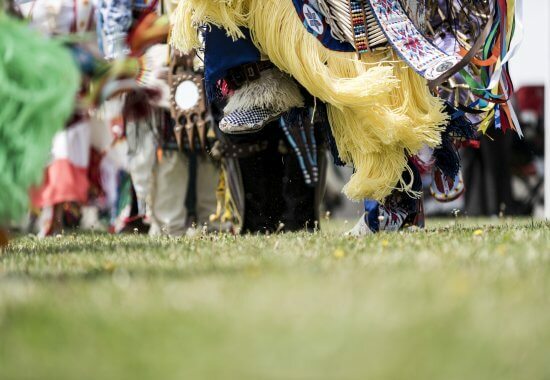 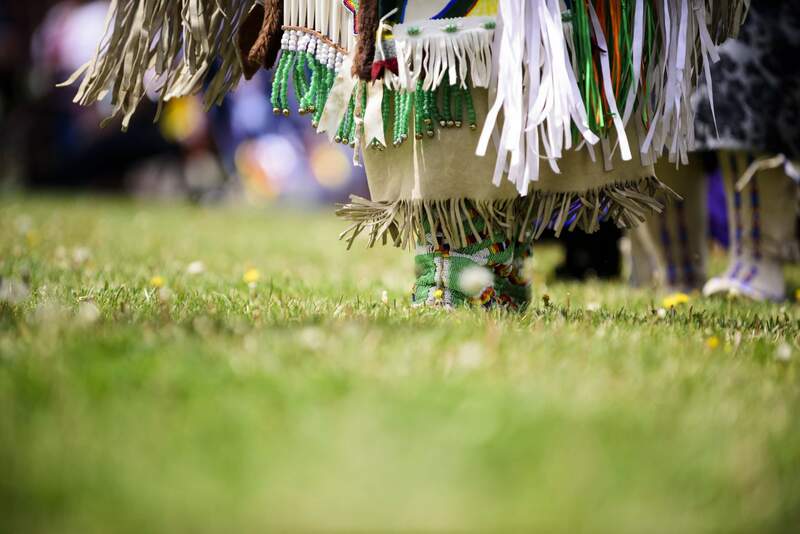 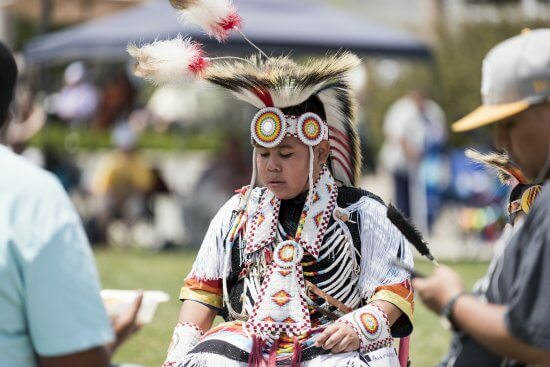 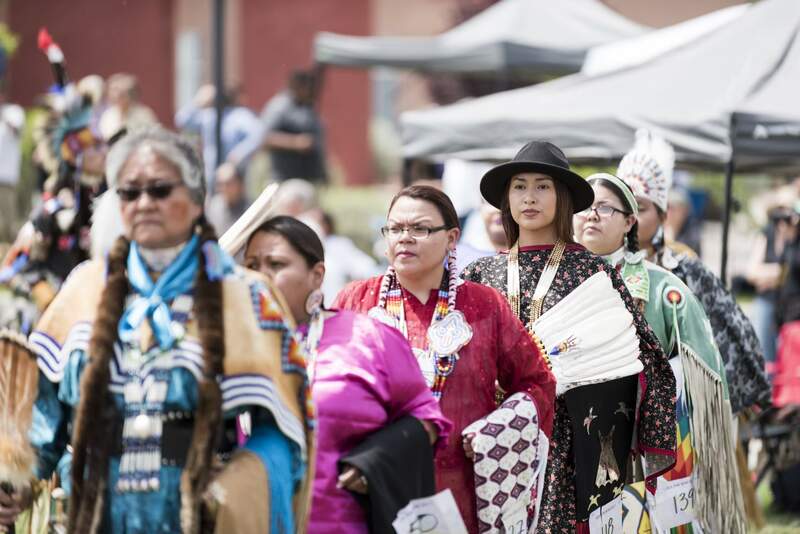 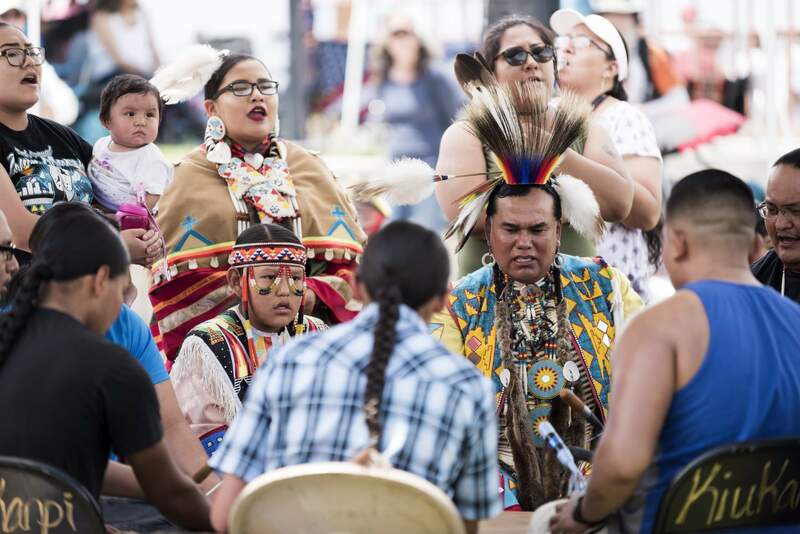 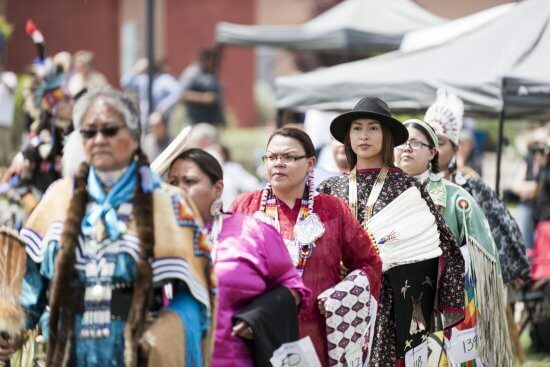 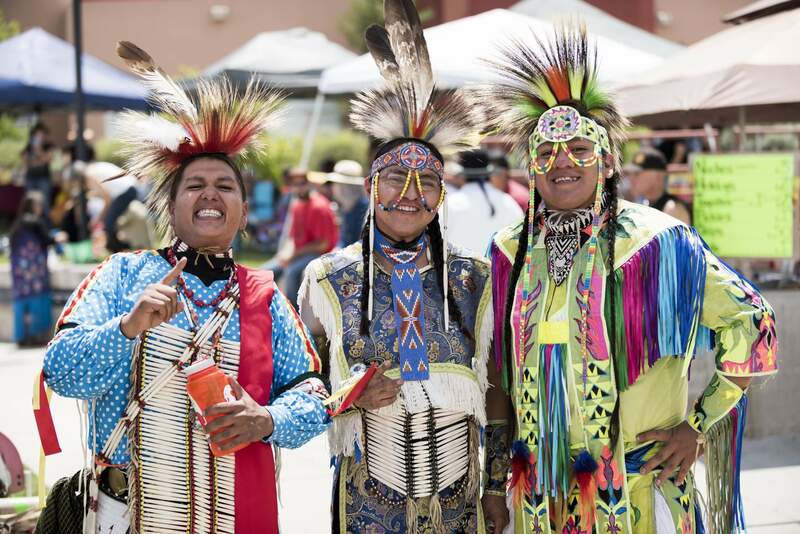 The Institute of American Indian Arts (IAIA) presents its 2019 Spring Powwow on Saturday, May 11, 2018, from 10 am–7 pm. One 6’ table with two chairs will be provided. 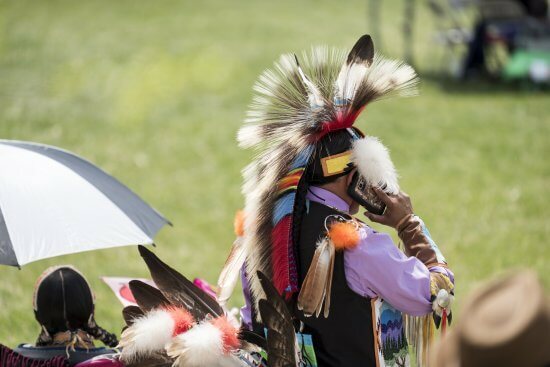 There is no guarantee that electrical outlets will be available at your table. 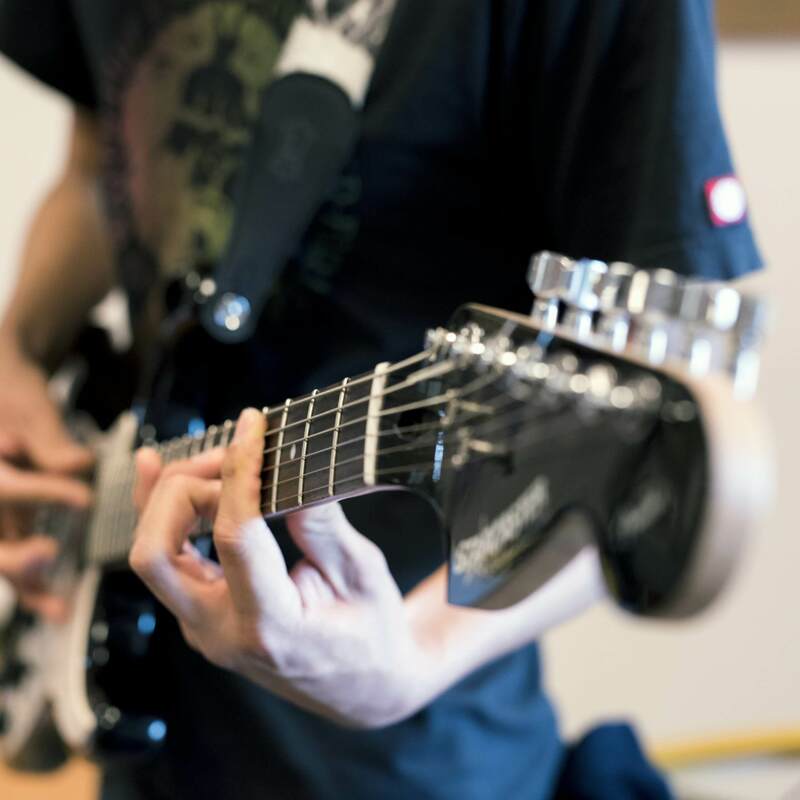 Set up is from 8 am–9 am. Vendors are responsible for their own merchandise, loading, and unloading. All sales are between vendor and customer. Space is limited—first-come, first-served. Apply for booth space today. For more information about becoming a vendor, please contact IAIA Conference Services Director Phil Cooney at pcooney@iaia.edu or (505) 424-2384. 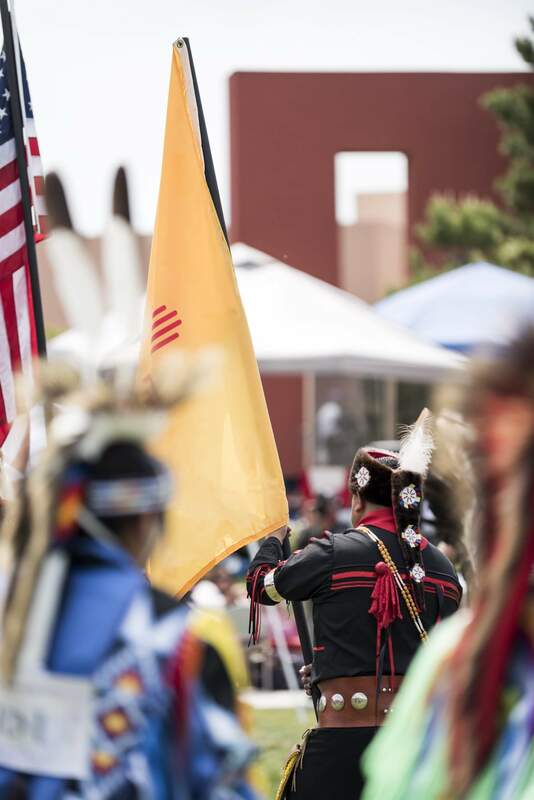 For general information, please contact IAIA Student Activities Coordinator Nocona Burgess at nburgess@iaia.edu or (505) 424-2339. 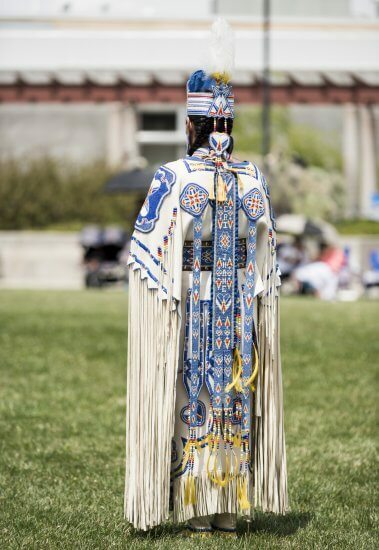 The Institute of American Indian Arts is an alcohol and drug-free campus. 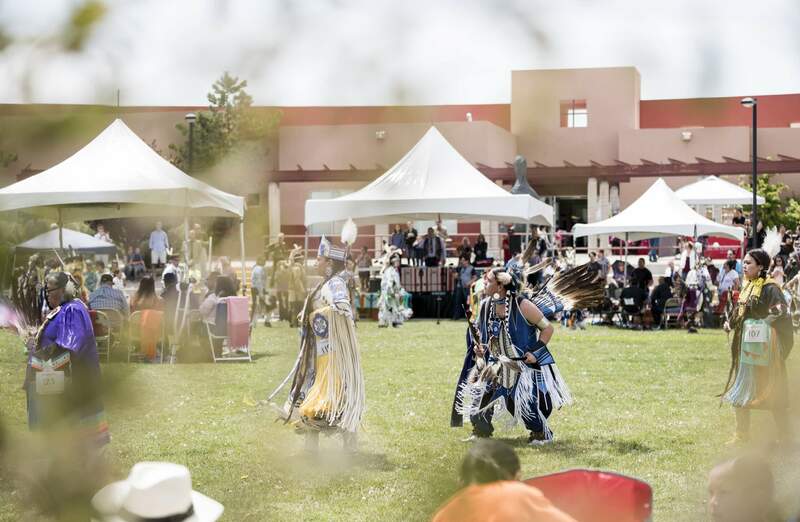 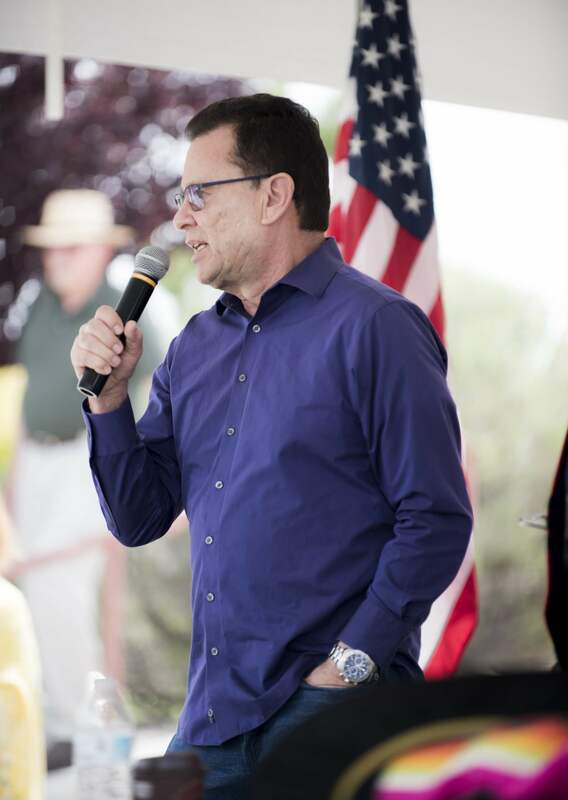 Partially funded by the City of Santa Fe Arts Commission and the 1% Lodgers Tax.